Denim Group is an IT company that builds security software for new development, remediation and mobile development. After outgrowing their start-up location, the San Antonio-based company purchased a large building to environ the new workspace. 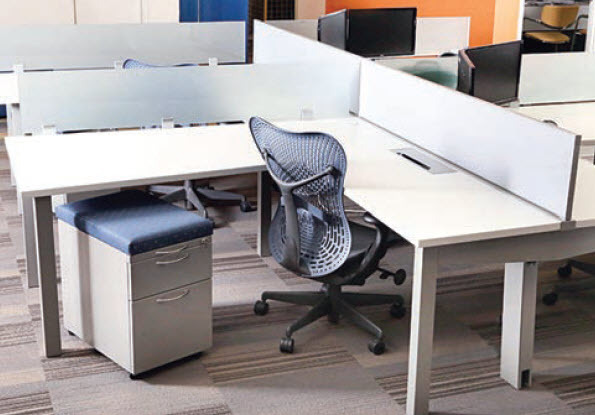 The IT company was looking for an open benching style furniture systems. 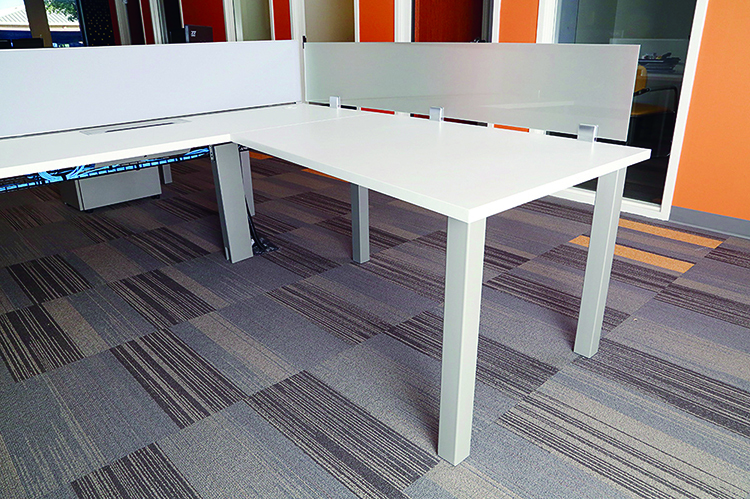 This benching style system is an important feature to Denim Group as it encourages communication and collaboration, a benchmark of Denim Group. "AIS Oxygen is a perfect product for us. We love it. This is exactly what we were wanting for our offices. 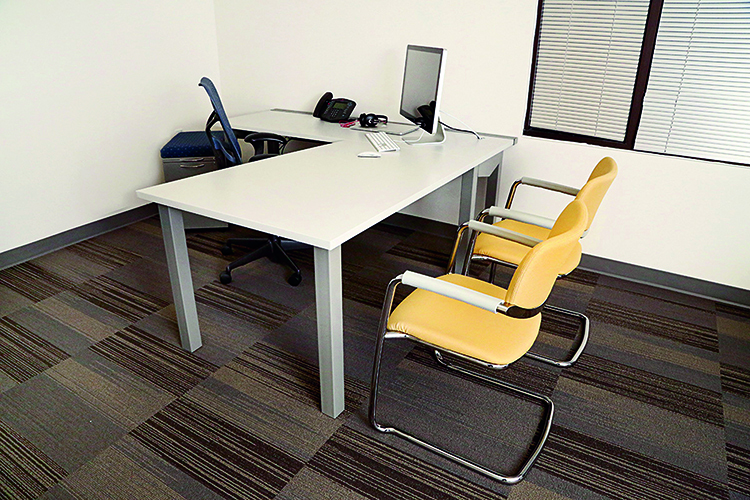 It looks great in our open landscape environment and private offices. We believe this is a product we can continue to grow with and it really represents the Denim Group culture."